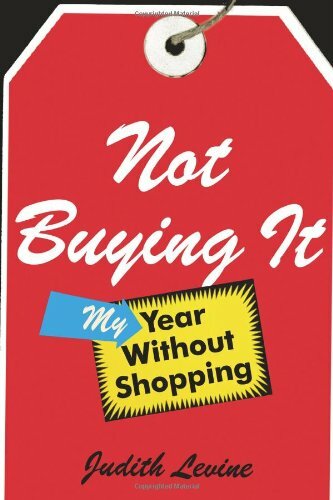 Could you stop shopping for an entire year? What if you decided you were going to buy nothing but the barest necessities, for the next 365 days? Could you do it? Judith Levine did it, and writes about it in her book Not Buying It.